How do you know what time limit to set for a test or exam? I’m presenting a webinar on December 18th on some tips on how you can improve your tests and exams (it’s free of charge, register here) and this is one of the subjects I’ll be covering. In the meantime, this blog gives some good practice on setting a time limit. The first thing to identify is what the test is seeking to measure, and whether this has a speed element. Most tests are “power” tests in that they seek to measure someone’s knowledge or skill, not how fast it can be demonstrated. In a power test, you could set no time limit, but for practical purposes, it’s usual to set a time limit. This should allow most people to have enough time to complete answering the questions. 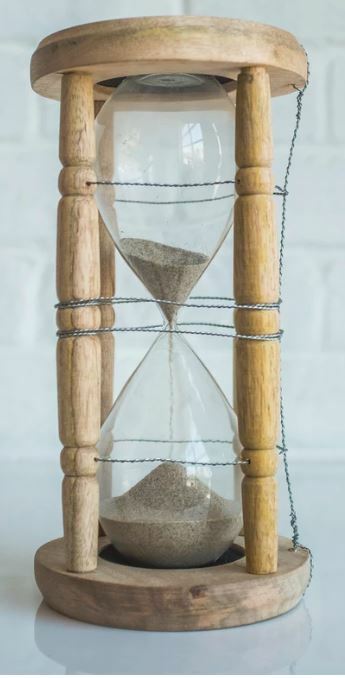 The best way to set a time limit is to pilot the test and measure how long pilot participants take to answer questions and use this to set an appropriate time period. If you have an established testing program, you may have organizational guidelines on time limits, for example you might allow a certain number of seconds or minutes per question; but even if you have such guidelines, you must still check that they are reasonable for each test. Sometimes, speed is an important part of what you are trying to measure, and you need to measure that someone not only can demonstrate knowledge or skill but can also do so quickly. In a speed test, failure to be able to answer quickly may mean that the participant does not meet the requirements for what is being measured. For example, in a compliance test for bank personnel to check their knowledge of anti-bribery and corruption laws, speed is probably not part of what is being measured. 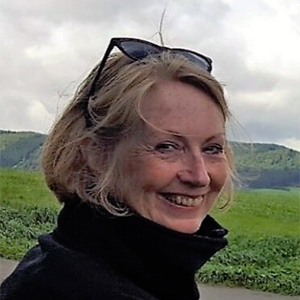 It will be rare in practice for people to encounter real-life issues involving bribery and very reasonable for them to think and consider before answering. But if you are testing a medical professional’s ability to react to a critical symptom in a trauma patient and make a decision on a possible intervention, rapid response is likely part of the requirement. When speed is part of the requirements of what is being measured, the time limit for the test should be influenced by the performance requirements of the job or skill being measured. For all tests, it is important to review the actual time taken by participants to ensure that the time limit remains appropriate. You should regularly check the proportion of participants who answer all the questions in the test and those who skip or miss out some questions. In a speed test, it is likely that many participants will not finish the test. But if many participants are failing to complete a power test, then this should be investigated and may mean that the time limit is too short and needs extending. If the time limit for a power test is too short, then essentially it becomes a speed test and is measuring how fast participants can demonstrate their skills. As such, if this is not part of the purpose of the test, it will impact the validity of the test results and it’s likely that the test will mis-classify people and so be unfair. A particular point of concern is when you are using computerized tests to test people who are not proficient computer users. They will inevitably be slower than proficient computer users, and unless your test seeks to measure computer proficiency, you need to allow such people enough time. What about people who need extra time? It’s common to give extra time as accommodation for certain kinds of special needs. Extra time is also sometimes given for linguistic reasons e.g. taking an assessment in second language. Make sure that your assessment system lets you override the time limit in such cases. Ideally base the extra time in such cases on piloting, not just a fixed extra percentage. When should a time limit start? The time limit should start after these are done. 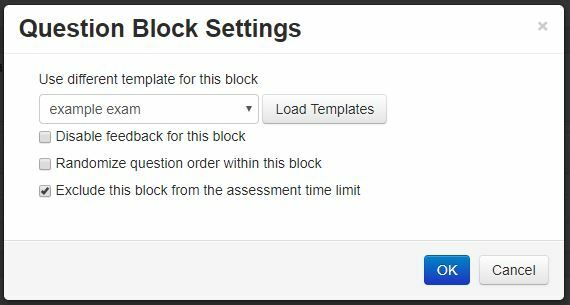 If you are using Questionmark software, you can make this happen by excluding the question block from the assessment time limit. If you are interested in more tips on improving your tests and exams, register to attend our free webinar on December 18th: 10 Quick Tips to Improve your Tests and Exams. 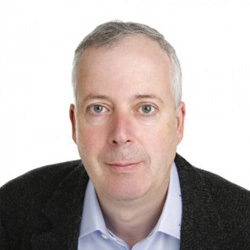 What is the Single Best Way to Improve Assessment Security? Assessment results matter. Society relies on certifications and qualifications granted to those who pass exams. Organizations take important decisions about people based on test scores. And individuals work hard to learn skills and knowledge they can demonstrate in tests and exams. But in order to be able to trust assessment results, the assessment process needs to be secure. 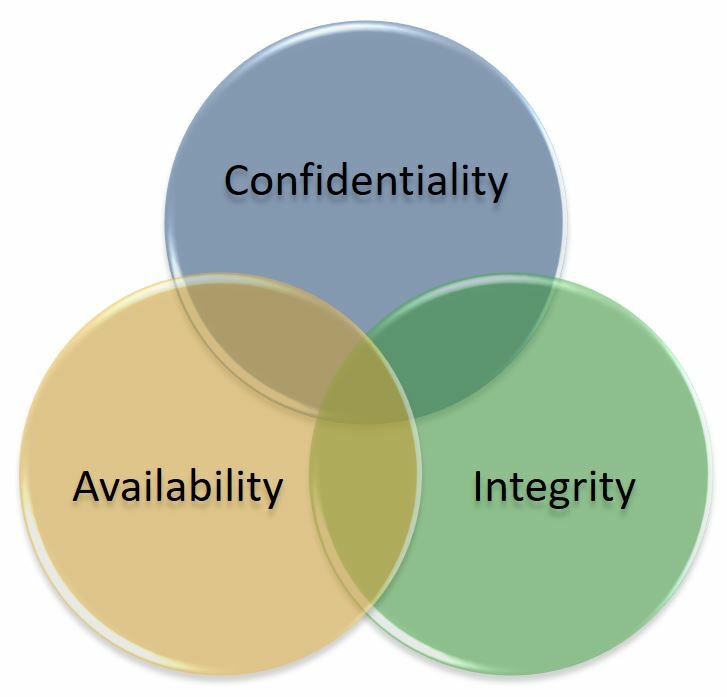 Security is usefully broken down into three aspects: confidentiality, integrity and availability. Confidentiality for assessments includes that questions are kept secure and that results are available only to those who should see them. Integrity for assessments includes that that the process is fair and robust, that identify of the test-taker is confirmed and that cheating does not take place. Availability includes that assessments can be taken when needed and that results are stored safely for the long term. A failure of security, particularly one of confidentiality or integrity reduces the usefulness and trustworthiness of test results. A confidentiality failure might mean that results are meaningless as some test-takers knew questions in advance. An integrity failure means that some results might not be genuine. 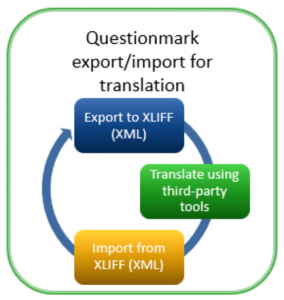 So how do you approach making an assessment program secure? The best way to think about this is in terms of risk. Risk assessment is at the heart of all successful security systems and central to the widely respected ISO 27001 and NIST 800-53 security standards. In order to focus resources to make an assessment program secure and to reduce cheating, you need to enumerate and quantify the risks and identify probability (how likely they are to happen) and impact (how serious it is if they do). You then allocate mitigation effort at the ones with higher probability and impact. 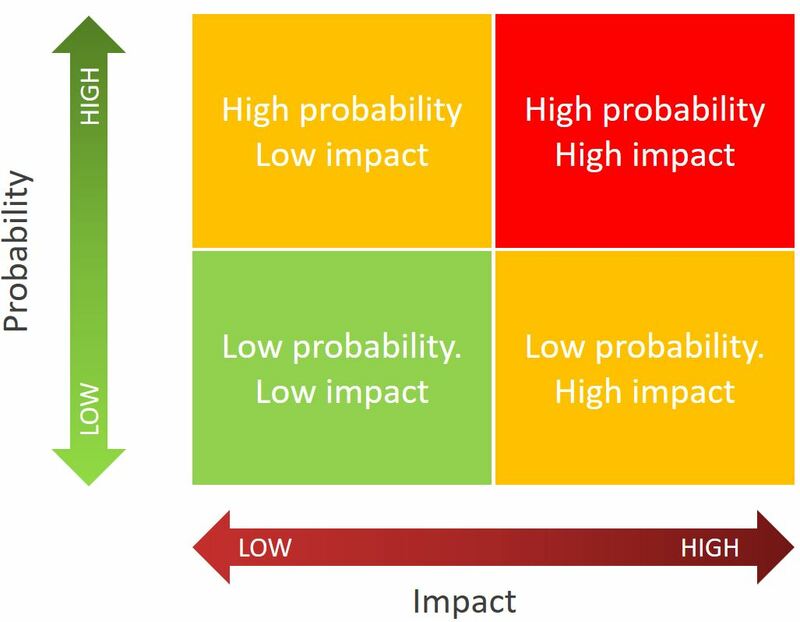 This is shown illustratively in the diagram – the most important risks to deal with are those that have high probability and high impact. One reason why risk assessment is sensible is that it focuses effort on issues that matter. For example, the respected Verizon data breach investigations report for 2017 reported that 81% of hacking-related breaches involved weak or stolen passwords. For most assessment programs, it will make sense to put in place measures like strong passwords and training on good password practice for assessment administrators and authors to help mitigate this risk. There is no “one size fits all approach”. Some risks will differ between assessment programs. To give a simple example, some organizations are concerned about people having reference materials or “cheat sheets” to look up answers in and this can be an important risk to mitigate against; whereas in other programs, exams are open book and this is not a concern. In some programs, identity fraud (where someone pretends to be someone else to take the exam for them) is a big concern; in others the nature of the proctoring or the community makes this much less likely. Explains the risk approach to assessment security. Details nine key risks to assessment security from authoring through delivery and into reporting. Gives some real examples of the threats for each risk. 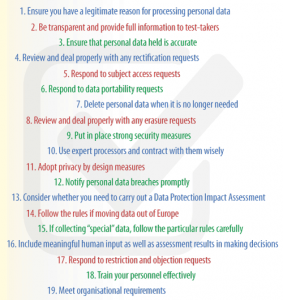 Suggests some mitigations and measures to consider to improve security. You can see more details on the webinar and register here. Assessment security matters because it impacts the quality and trustworthiness of assessment results. If you are not already doing it, starting a risk-based approach to analyzing risks to your security is the single best way to improve assessment security.